I haven’t found a reason to use a tablet for a few years so I haven’t really used them much. But recently, I did find a need for tablet, especially navigating cryptocurrency trading sites, which have a lot of small buttons and options in its desktop version. While I can use my Galaxy S8 Plus(my daily driver) to get my trades done, it was simply not efficient as my desktop computer but I needed something like a tablet that would help me trade on the go. Besides that, I have started also reading e-books and obviously tablet helps with reading a lot more than my phablet. So, I got a new tablet, all for the purposes of getting something done such as trading and reading. Amazon has just released their new set of Amazon Fire tablets and here’s our unboxing and review of the Amazon Fire HD 8 and HD 10. 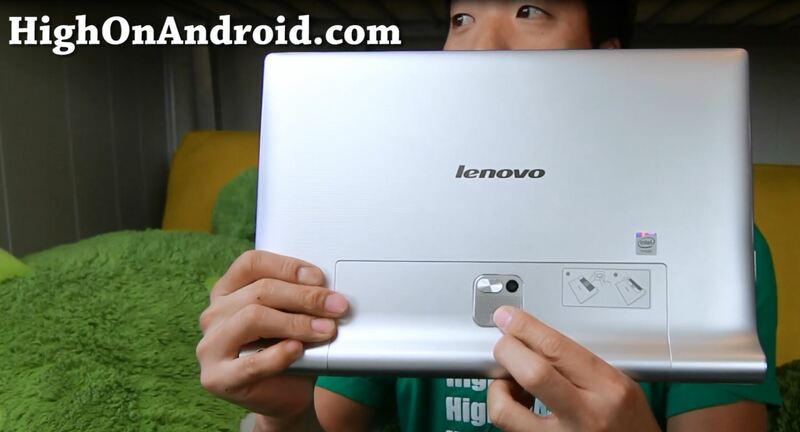 Lenovo Yoga Tablet 2 Pro Unboxing! I recently came across an Android tablet that has a built-in projector. I was actually looking to buy a projector but then found the Lenovo Yoga Tablet 2 Pro, which is the world’s first Android tablet with a built-in projector. 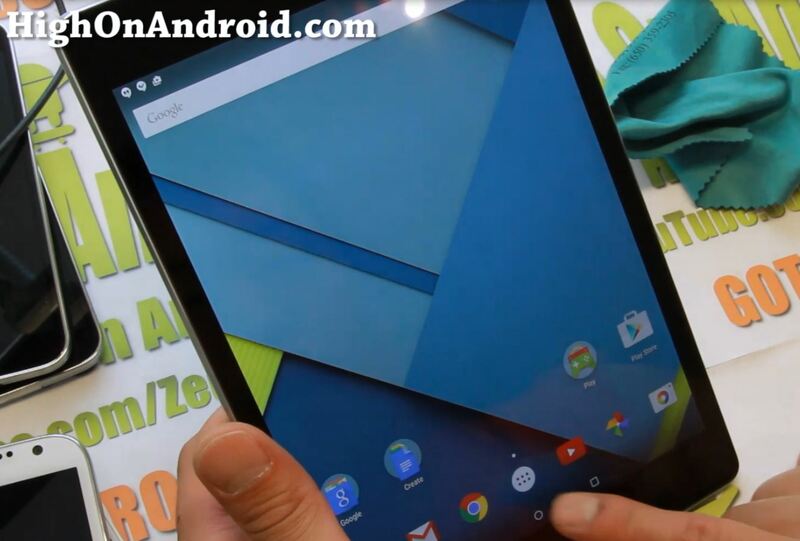 So how fast is the all-new Nexus 9 Android tablet from Google? 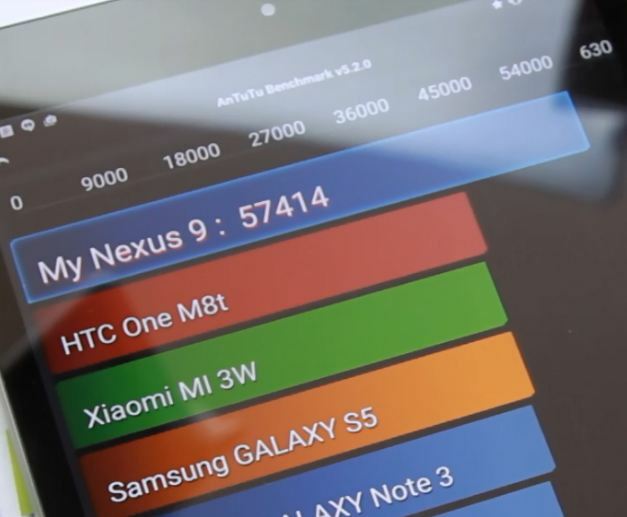 Here’s a quick Antutu benchmark of Nexus 9 pitted against the Galaxy Note 4, fastest smartphone on earth “right now”. 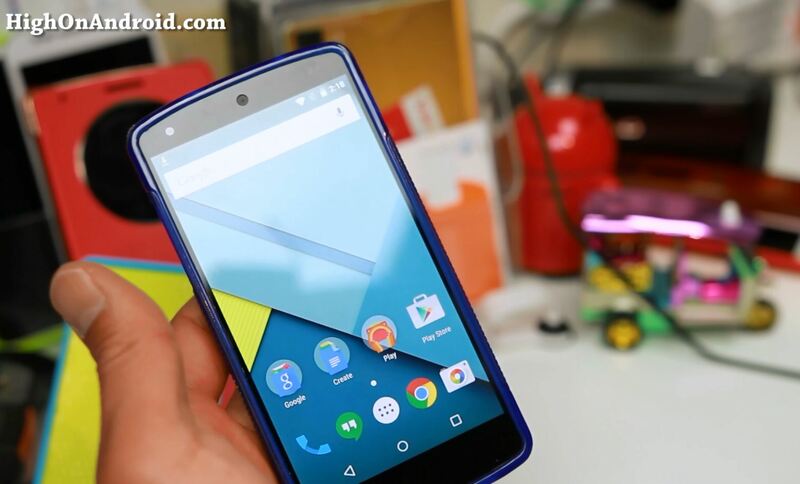 I just received Google’s latest flagship Nexus tablet, the Nexus 9 made by HTC. 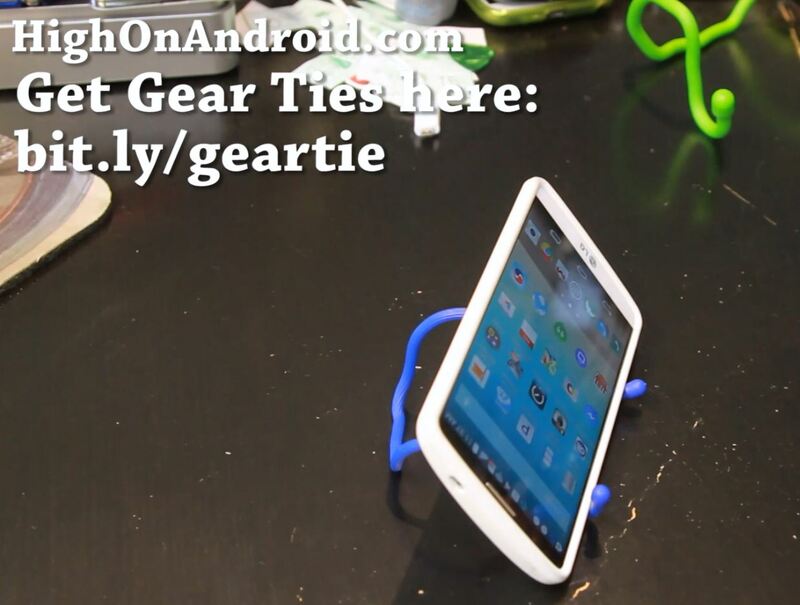 How to Make a OnePlus One Tablet! 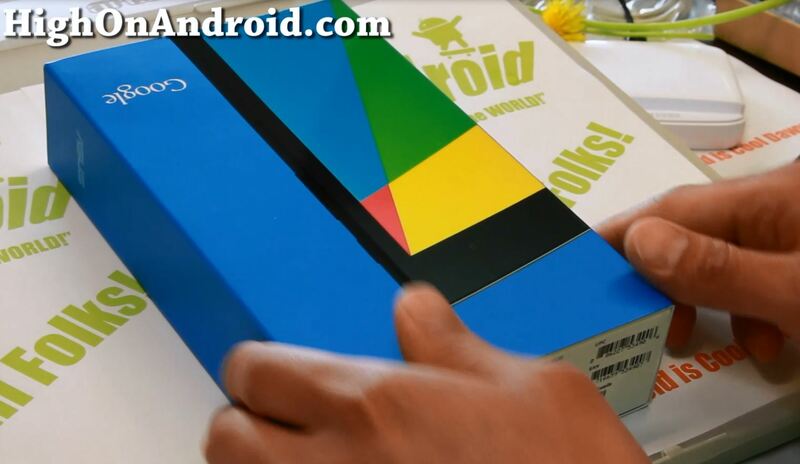 Google has finally launched a brand, “new” Nexus 7 for year 2013, a nice upgrade from the original Nexus 7 from last year.